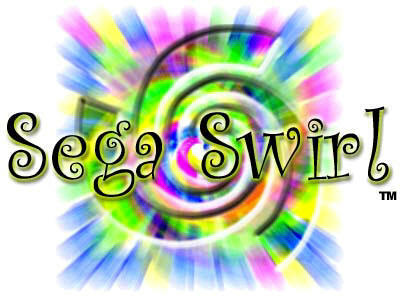 One of the games on the Sega Smashpack for the Dreamcast is Swirl. It's a very common match the color game known as Puyo Puyo. If you put the Smashpack disk in a PC there are some files readable by windows. First are two jpg pictures. 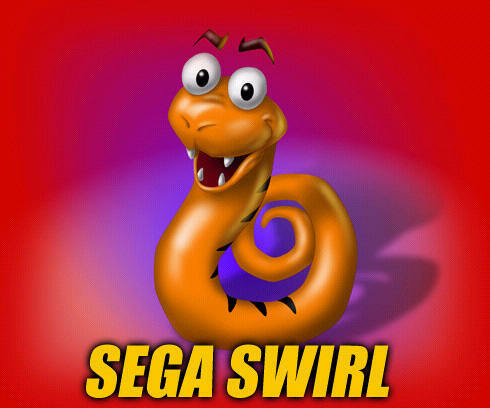 And a self extracting PC exe file of Sega Swirl. SWIRL106 It runs on windows 98, 2000 and XP. Haven't tested it on vista. Here is my youtube video which shows some of the game play of the PC version. Sega Swirl players never played the email mode.